Days after Twitter implemented new API rules for third parties, Tapbots has pulled the alpha version of Tweetbot for Mac, according to a post on the company's blog. According to the report, the company had hoped to work with Twitter to “get around the user token limit” during the beta-testing period. However, according to Tapbots’ Paul Haddad, Twitter didn’t find any solution acceptable. As such, Tweetbot for Mac is no longer available in alpha format. Those who already have the alpha client installed, however, are still able to use it. Additionally, Haddad asks that those users that did install the alpha and are no longer using it, to revoke access, thereby freeing up a user token for someone else. Earlier this month, Twitter implemented a new API policy that governs the authentication of tokens. These are now rate-limited, which means that developers signing in to the Twitter service will need to monitor when they’re logging in, and how. 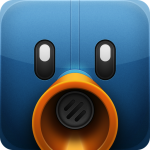 Haddad promises users that Tweetbot for Mac isn't dead, but rather is delayed. As such, we should expect it to arrive again "in the near future." Hopefully, this is the case. 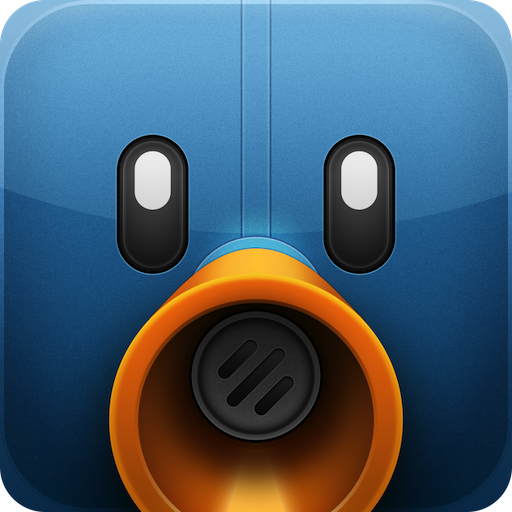 After all, Tweetbot for Mac looked promising when it arrived originally. 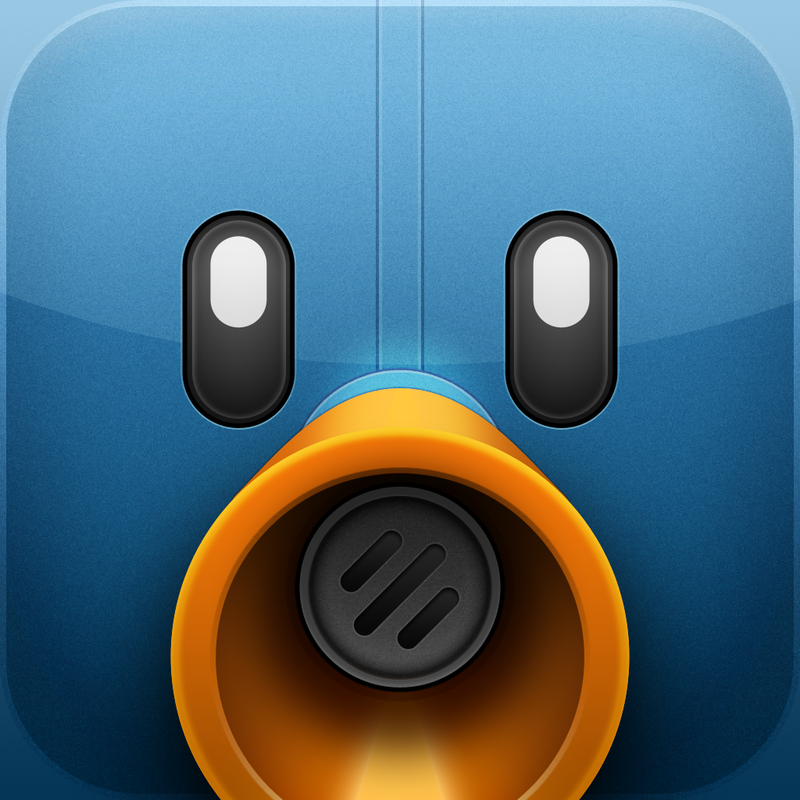 Regardless, Tweetbot remains available for the iPhone/iPod touch and iPad.